History enthusiasts will love the opportunity to visit Route Napoleon in France; this winding route lets you follow the famous steps of Napoleon Bonaparte – he marched through this road on his way to overthrow Louis the 18th back in 1815. 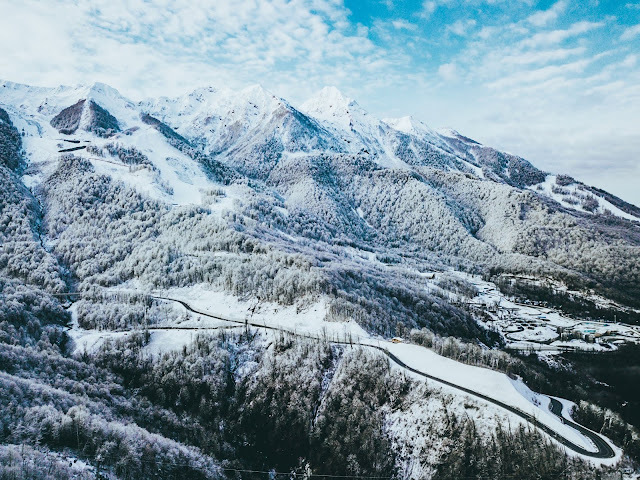 It is the historical aspect of the road which makes it even more exciting, Napoleon passed through the famous route through the Alps hundreds of years ago, leading to fabulous views and scenery which will literally make you say "wow" out loud. Leading you on an impressive trip through both the Alps and Alps Maritimes, this route stretches on for over 150km. Driving enthusiasts will find the road to be perfectly designed for speed and smoothness, so you can really appreciate the performance of the car. This along with the scenery makes for a truly stunning drive with lots of opportunities to stop and take photographs along the way. To make the most of the scenery and get the smoothest drive possible, we recommend taking the Schwarzwald Hochstrasse trail. As this stretch of road is consistently wide and easy to drive on – it’s also home to some fantastic views on both sides and an exciting drive through dense forests. 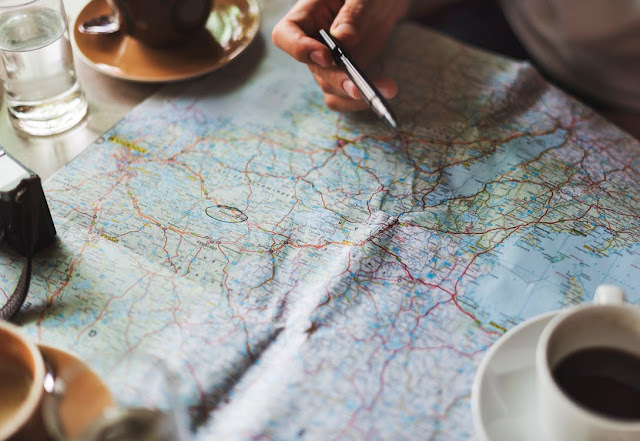 It should be noted however, that as one of the country’s most popular roads, this route can be prone to traffic during peak hours of the day – therefore, we recommend that you start your journey early in the morning to avoid hold ups and queues. You’ll find a huge variety of scenery here – from active volcanos to rugged snowy mountains. If you want an adrenaline filled journey then this one will most likely be for you. Because of the tough terrain you should opt for a sturdy vehicle here, such as a used Range Rover Evoque. This road really lives up to its name – at 2,500 feet above sea level, you’ll have more than enough time to enjoy the view. 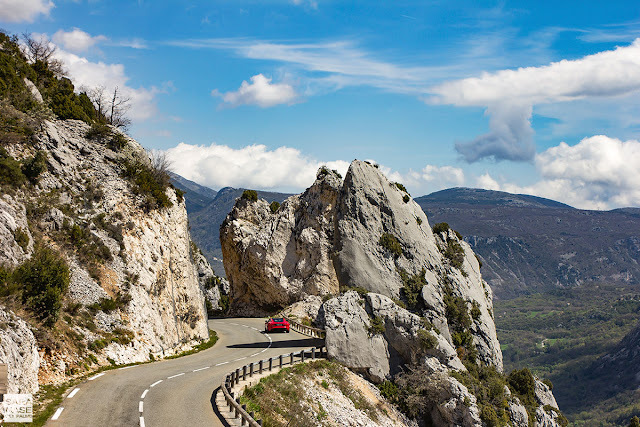 As one of the number one destinations for motorbike and sports car enthusiasts all across the world, this route can be challenging, with a number of hairpin curves to keep you on your toes. 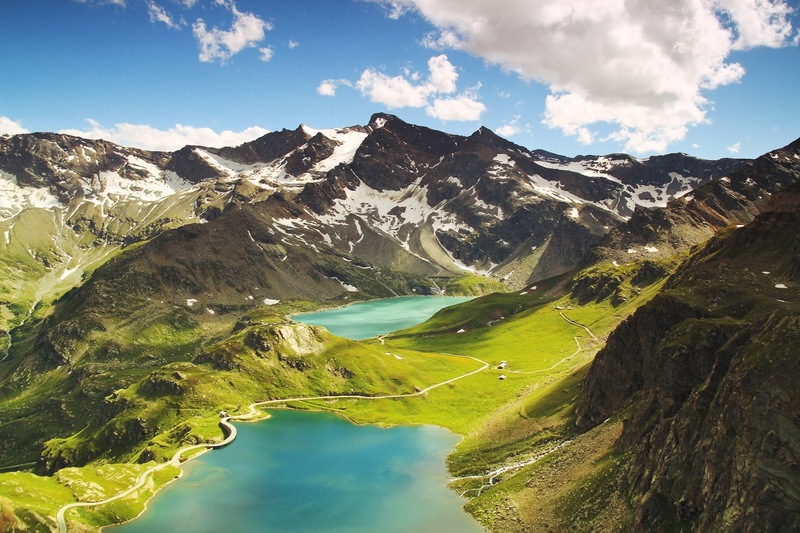 For those of you who prefer to take your time and appreciate all that this route has to offer, why not stop in at the Alpine Nature Show Museum or the Hohe Tauern National Park for a break before heading back out on the road? Have you ever done a driving styled holiday? If so, where? I love the look of the Stelvio Pass in Italy.